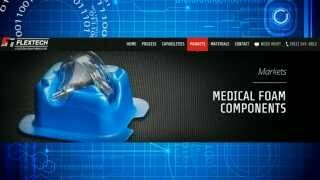 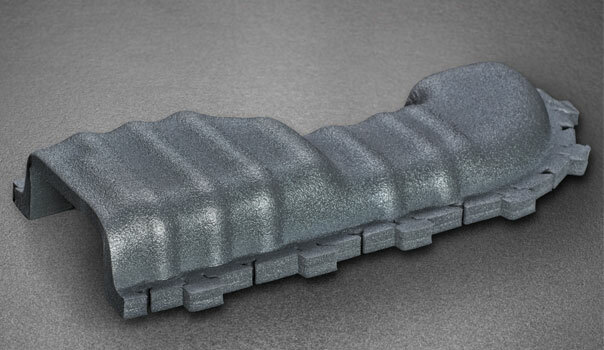 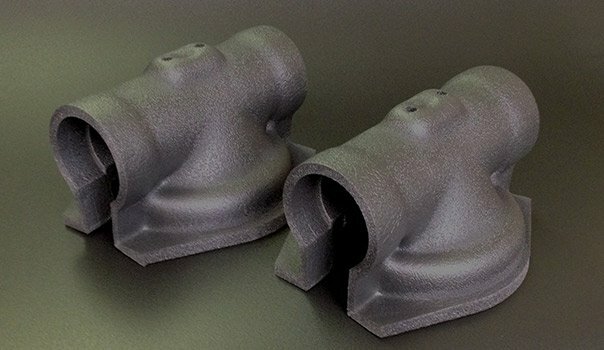 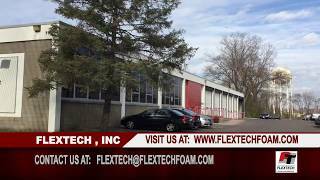 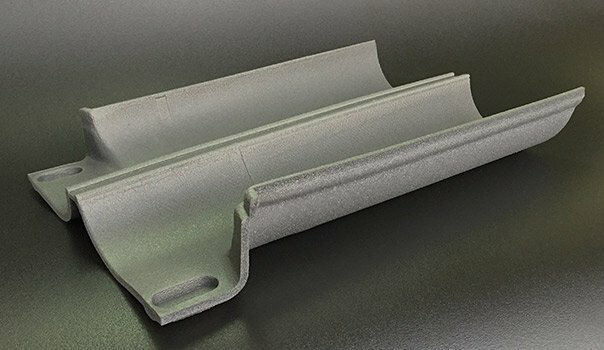 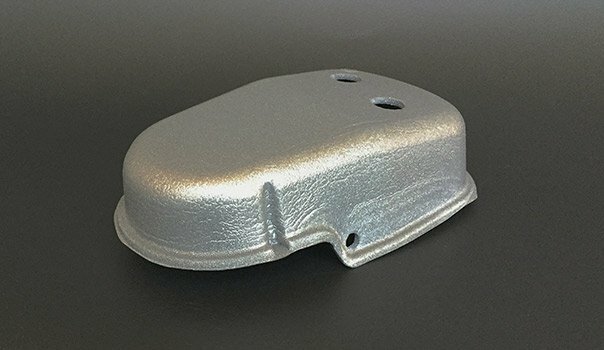 Vacuum Formed Foam | Flextech, Inc.
Flextech utilizes vacuum forming to mold foam and foam composites that only require defined part geometry on one side of the part. 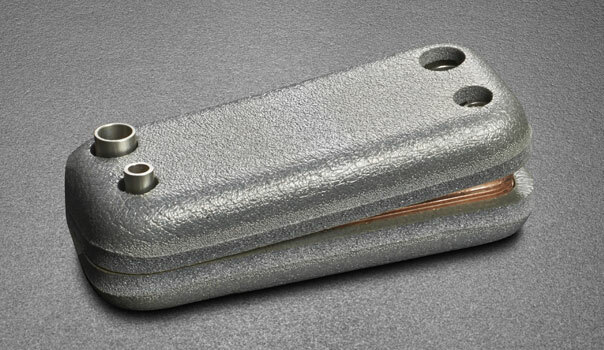 The material is heated and pulled over a male tool or into a female tool. 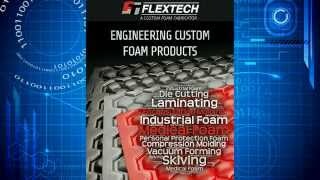 A vacuum draws the foam into and around the tool surface to form the geometry of the part. 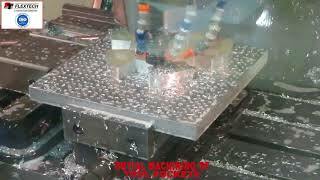 The part is then allowed to cool and removed from the tool.